All of the artists that have struggled and toiled to release their debut album must hate Bradley Wik and the Charlatans, because their debut, due out mid-month, sounds like an effortless undertaking. 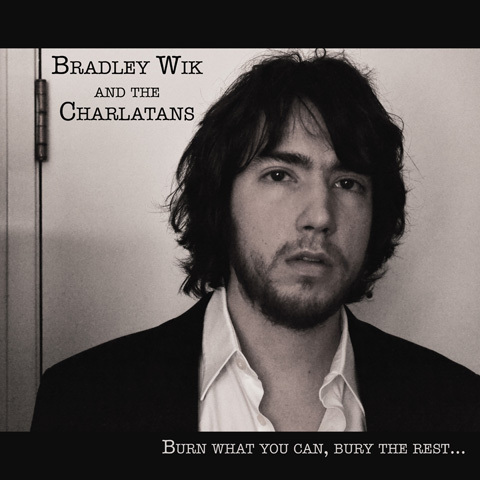 Burn What You Can, Bury The Rest… has the feeling of a seasoned group putting out an album so strong that it must have had years of road testing behind it. Falling somewhere between Whiskeytown and Bruce Springsteen and the E-Street Band, Wik and his Charlatans have wonderfully blended alt country and ’70s rock with Midwest storytelling. The album is sincere, warm, and lush and sets the stage for the group to do wonders from this great starting point. 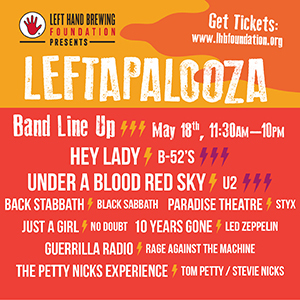 No wonder Full Belly is full, their newest album has a staggering 18 tracks on it. Eighteen! That’s insane. But truth be told, it takes that many tracks to get the feel of the Colorado group. 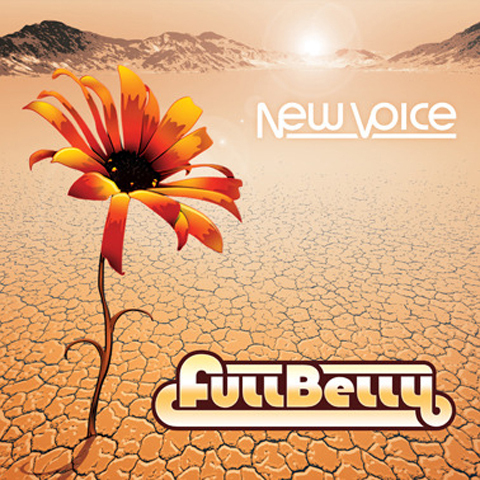 Full Belly’s bottom line is funk, but the group also embraces reggae, ska and rock, or what the band refers to as a “melting pot” of melodies. Full Belly has had some high profile exposure with songs featured on MTV’s “Real World Denver” and spins on Channel 93.3 and the five-piece can hopefully continue that momentum with this release. 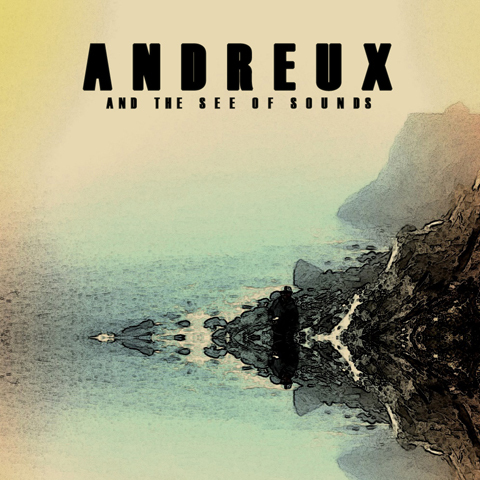 The first solo project by Frogs Gone Fishin’ frontman Andreux Portwood, Andreux and the See of Sounds is what Portwood calls a “shape shifting album.” The Colorado musician recorded the album in his former hometown of Nashville and took what began as simple guitar songs, before adding some female vocals, digital sounds and horns. The result is a layered product which approaches the basic song structure as a nearly blank canvas and adds color and richness to it, until the full image is revealed. That image is part singer/songwriter and part indie rock that fuses modern and traditional sounds.